Register with Charter Vets and make your pet a Charter pet. All of our client are registered to help us keep a record of your pet’s treatment and of your contact details. To register with us, please fill in the form below before your first visit. This will help to speed up the process of booking you in. 85% of pet owners have registered their animal with a veterinary practice (according to the PDSA Animal Wellbeing (PAW) Report in 2017). There are many benefits of registering with a veterinary practice for you and your pet and we hope that you’ll choose to make your pet a Charter Vets pet. You can find out more about us here. Your information will be sent to our veterinary care support team who will be in touch within one working day to confirm your registration and make an appointment for you if necessary. Do not be afraid to ask our team any questions if you do not understand something or if you have any concerns relating to your pet’s wellbeing – your vet is always there to help and offer advice. 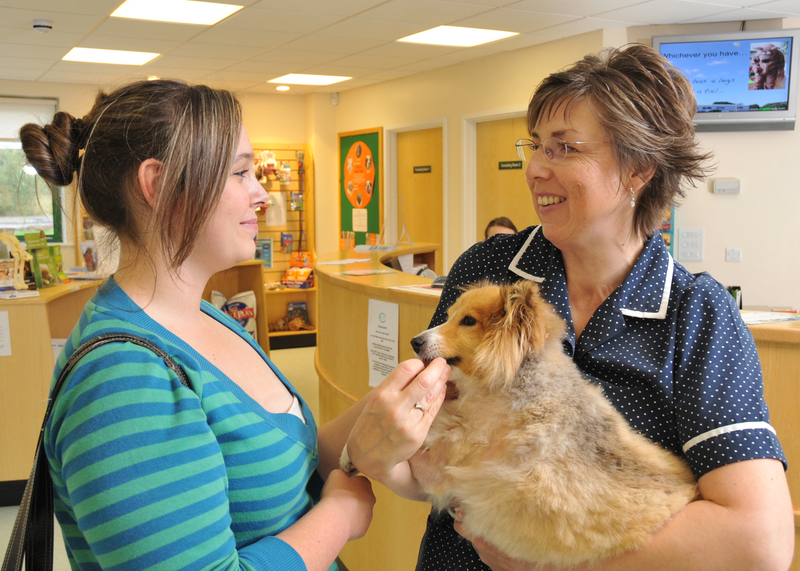 If you think your pet needs emergency treatment or you have an immediate concern, please call us on 01271 371115. We are staffed by our own experienced, professional team 24 hours a day. To register with Charter Vets, please complete the form below.